Free Shipping to contiguous US states.A $35.00 value. The Stunt Stepper is a training device for practicing all levels of climbing skills. Developed by a University of Kentucky alumni cheerleader Paul Blackhurst and used by 21 time National Champions "University of Kentucky" Cheerleading team. It is 15" tall and 24" long. The top balancing platform is 4.5"x12". 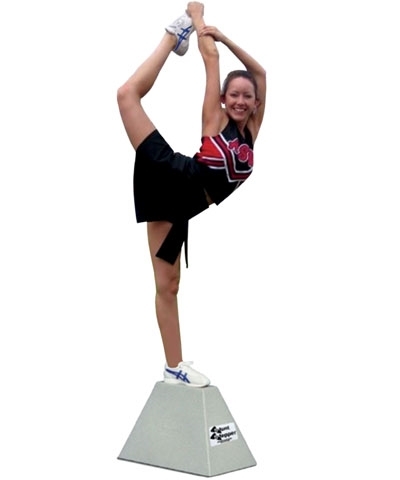 The Stunt Stepper will allow cheerleaders to gain spacial awareness easily and safely before attempting the actual stunt with a base partner. 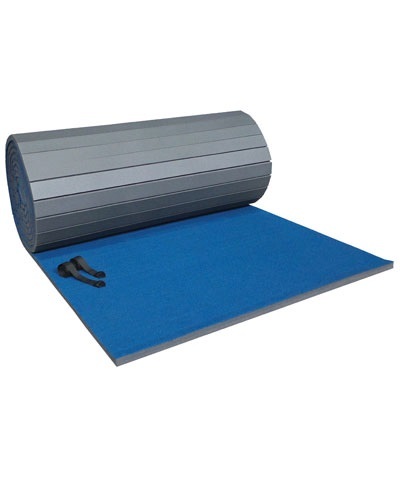 Made of high-density polyethylene (HDPE). Free shipping to the contiguous United States. Normally $35.00.